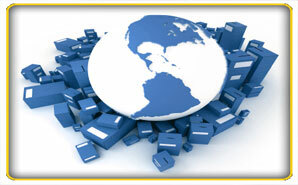 KMM Freight Systems offers a valuable bunch of services required by exporters and importers alike. KMM provides innovative, efficient and flexible solutions for customers in cargo industry by coordinating airfreight globally through all the major airlines and also offers sea freight with a reliable global container network through fixed agreements with leading shipping lines. KMM specializes in offering services like Shipping, Documentation, Customs clearance, Cargo Insurance, Warehousing, Local distribution as a part of its door-door Logistic Service like single window advantage. We ensure that your cargos are in the best hands. Our network throughout India and Worldwide can manage or make arrangements for the safe handling of your cargo. KMM specialises in the cargo consultancy, general cargo, valuable cargo, perishables, pharmaceuticals, garments, etc. Experienced customs clearance specialists at all ports / airports are capable of handling complex shipments, including break bulk cargo, with ease. KMM's goodwill with statutory bodies ensures smooth and efficient transactions at all times. •	Air freight solutions at competitive rates. •	Customs documentation and examination of the shipment wil be done without any delay. 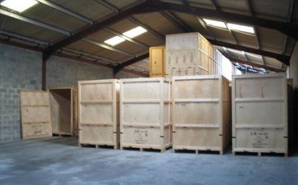 •	Direct shipments with packing and crating facilities. 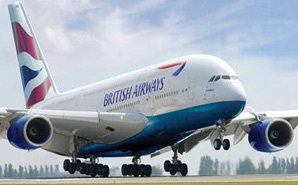 •	Procedures relating to Airport Authority of India wil be handled carfully. •	The cargos wil be tracked til it reaches the Destination. •	Benefits the customers with Competitive rates. 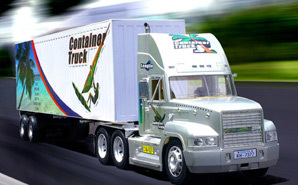 •	Provides Full Container Load (FCL) and Less than Container Load (LCL) services worldwide. With a network of secure, bonded and non-bonded warehousing facilities across the country, we can handle complete warehousing and distribution of shipments safely and efficiently. Independently, we can arrange your cargos in Containers while keeping your type of requirements fulfilled and also ensuring most reasonable cost to you. The advantage of House Air Way Bills, Insured Warehouse facilities close to Airport, Customs Clearance and Vehicles for cargo movements are its constructive build up. KMM can also arrange for temperature controlled facilities for storage of perishables like fruits and vegetables, juices, as well as for bio-medical products. It also does fumigation of cargos whenever required. •	Heavy sized packages can be transported easily. •	Loose cargo such as food and grains can be transported. 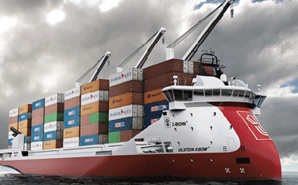 •	More than one type of cargoes can be transported. •	We also offer BREAKBULK, Heavy Cargo and Project cargo shipments at competitive rates and schedules. •	Freight burden is reduced my making use of maximum space in a container in small lots. •	KMM offers inland, ocean and air cargo consolidation to all the Destinations.